See Bishop's work at the Internet Encyclopedia of Philosopy. 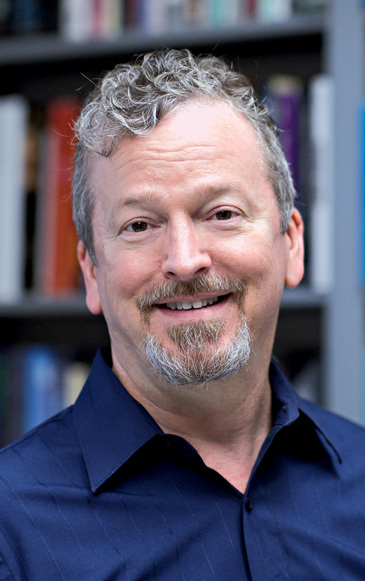 Robert C. Bishop (PhD, University of Texas) is associate professor of physics and philosophy and the John and Madeleine McIntyre Endowed Professor of Philosophy and History of Science at Wheaton College. His research interests include the physical and social sciences, particularly the implications of science and its assumptions for theories of mind, free will and consciousness. Bishop is the author of The Philosophy of the Social Science and co-editor of Between Chance and Choice: Interdisciplinary Perspectives on Determinism. 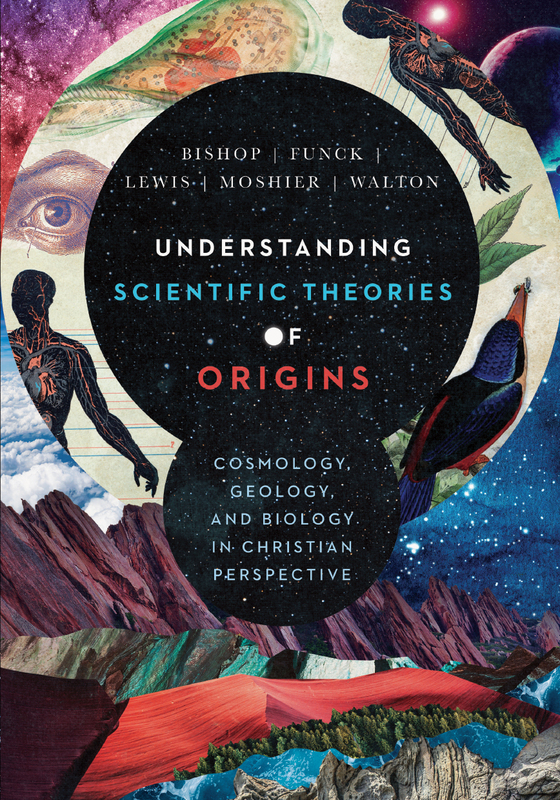 Widely published in scientific and religious journals, Bishop is a member of the American Physical Society, the American Association for the Advancement of Science, the American Scientific Affiliation and the Philosophy of Science Association. He is also the area editor for philosophy of science at the Internet Encyclopedia of Philosophy.